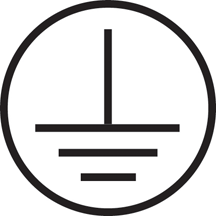 2-600L2 2 - 600kcmil AWG wire range, 2 barrel, Panel Lug, aluminum or copper wire, CU9AL, 90C temperature rating, NEMA mounting holes and spacing; this is not a NEMA tested part, two mounting holes for 1/2" bolts. 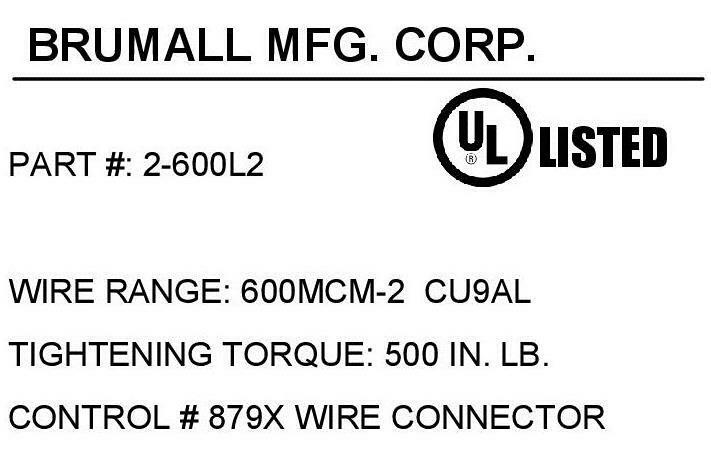 2-600L2 2 - 600kcmil AWG wire range, 2 barrel, Panel Lug, aluminum or copper wire, CU9AL, 90C temperature rating, NEMA mounting holes and spacing; this is not a NEMA tested part, two mounting holes for 1/2" bolts, UL Listed, CSA Certified. BMC brand. Made in the USA from domestic and imported parts.